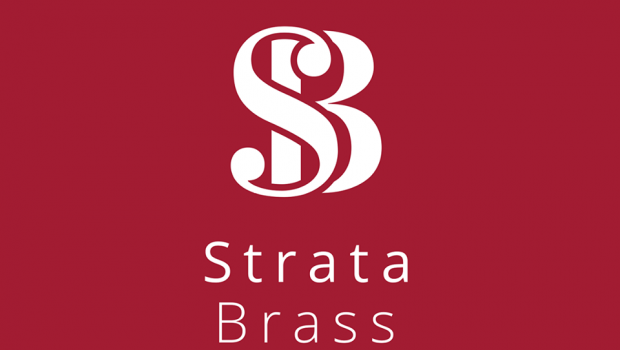 Strata Brass announce several new signings ahead of their appearance in the Yorkshire Championship Area Contest in March. David Edwards arrives to fill the vacant Repiano chair and Oliver Bartlett takes up the 2nd trombone position, transferring from the City of Cardiff Mellingriffith Band. The band is happy to see Josh Allen return to the band on Eb Bass following a period away. Josh was part of the winning First Section Regional Yorkshire Championships in 2018.